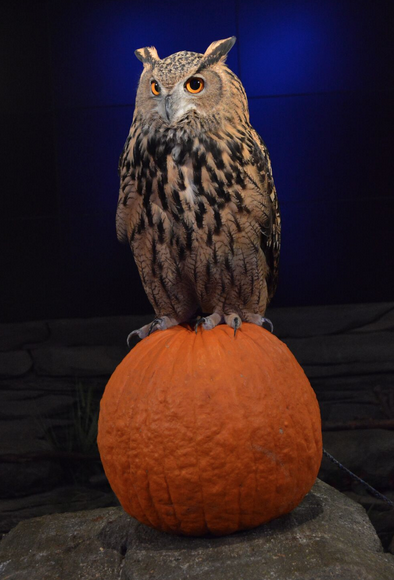 Get up close and personal with everyone’s favorite wise, old nocturnal creatures and kick off the spooky season at the National Aviary’s next Owl-o-Ween event. 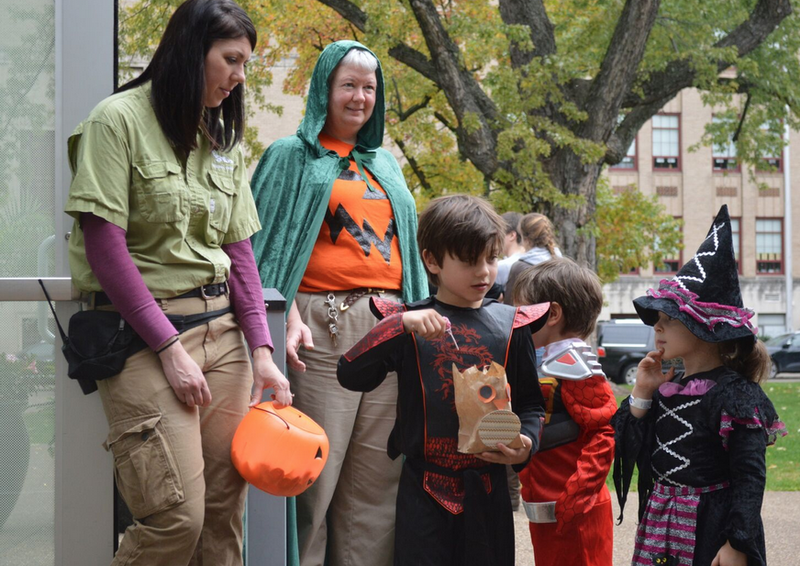 Packing Saturday with all things owls, the Aviary’s annual harvest festival will feature children’s craft activities, a costume parade with candy, and even creepy crawly bug races. Learn all about these magnificent birds of prey (did you know that there are around 200 different species of owls? )—including how they hunt and what they eat—as you experience close encounters of the owl-y kind. Be on the look out for their signature upright stance and large, broad heads, sharp talons and feathers adapted for silent flight. Create an owl-themed scrapbook, hunt for pumpkins and scarecrows and complete in worm races. 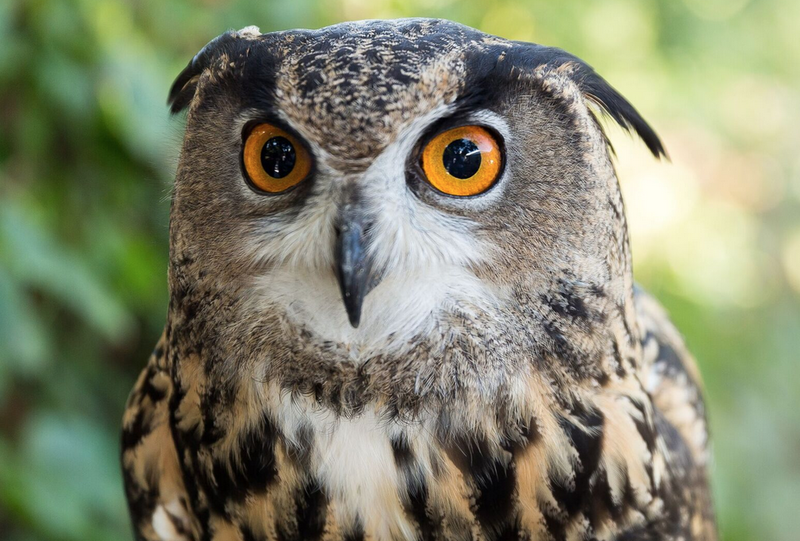 In the Aviary’s exhibits and theater, families can meet a Eurasian eagle-owl and a spectacled owl, hear a burrowing owl “talk,” and listen to a screechy storytime with Olivia the owl. Come decked out in your Halloween costume, and pose for a photo with raptors, owls and other creatures of the night. October has gone completely to the owls at the Aviary. For more owl fun, visit daily for new opportunities to meet owls up-close and learn about these amazing nighttime hunters. When the weather turns a bit colder, be the first to welcome back the Aviary’s beautiful snowy owls, “whooo” will be on exhibit until spring 2017. 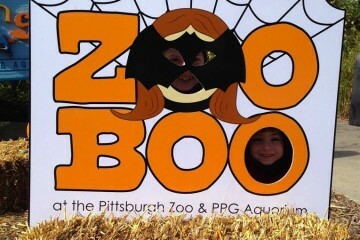 Owl-o-Ween is included with admission. Looking for more events? Check out our 12 Pittsburgh events not to miss in October, Everything you need to know about Pittsburgh concerts in October and 12 great family adventures in Pittsburgh this October feature stories.